From start to finish Ed was completely professional, giving us time to view the car and test drive it. The site was easy to find and immaculate with every car perfectly presented. I wouldn’t hesitate to recommend Moorlake to any of my friends and family. Great service and a good selection of quality cars. Very helpful, honest and knowledgable. And most importantly no pushy sales behaviour. Bought a Porsche Cayman here. The seller was a pleasant person and the car was a fine example. If you’re looking for a car, look no further! Very happy with the service. I have had previous bad experiences with private sellers and that is why,this time, I looked for a trade selo. If you are looking for someone that can provide you a honest service and that won’t let you down, this is the right place. Totally recommened and would definetly buy from them again. Monday - Saturday: 09:00 - 18:00, Sunday by appointment, but we can be flexible outside of these hours as required. Viewing is currently by appointment only. 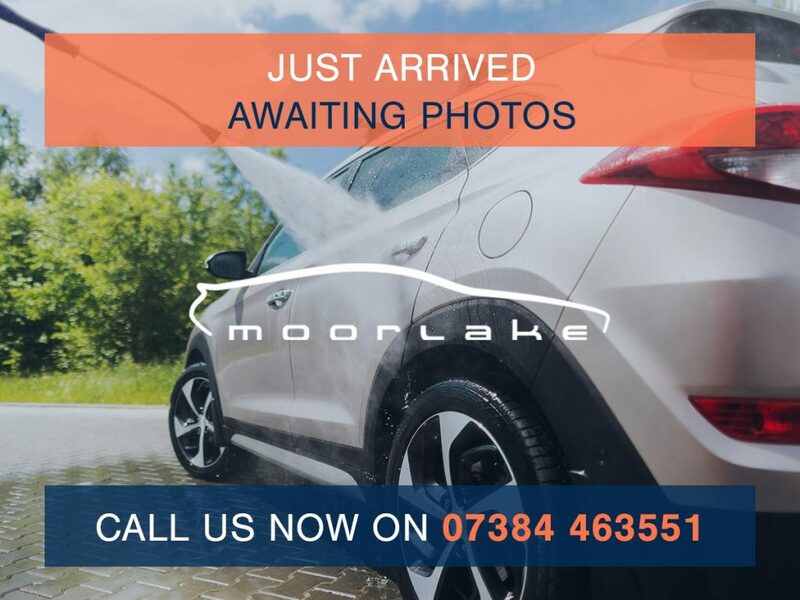 Please call us to arrange to view any of our cars. Moorlake Ltd is an appointed representative of JVY Ltd. JVY Ltd are a credit broker and not a lender. We are Authorised and Regulated by the Financial Conduct Authority. FCA No: 731266 Finance is Subject to status. Other offers may be available but cannot be used in conjunction with this offer. We work with a number of carefully selected credit providers who may be able to offer you finance for your purchase.